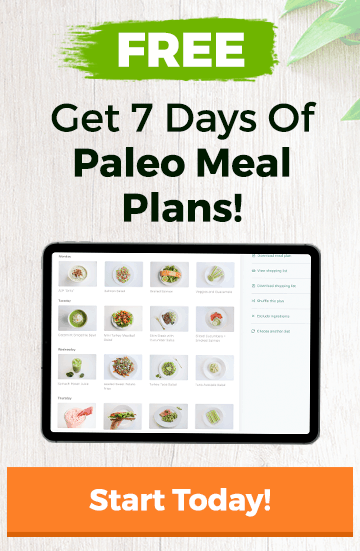 You are here: Home / Is It Paleo? 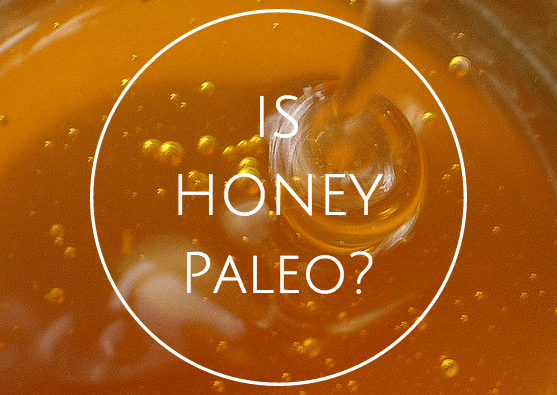 / Is Honey Paleo? Honey (in its natural, raw, unprocessed form) is paleo because it’s a natural food that has been eaten by people throughout history. It is created by bees and formed in honeycombs. It also offers some nutritional benefits. The kind of honey that is available in most supermarkets today is overly processed and devoid of nutrients because it has been processed at high temperatures, but if you purchase good quality, raw honey that has been produced by a local bee farmer, you will be consuming a product with some pretty impressive health benefits. Getting honey from a local farmer ensures that it’s as fresh as possible, with all of its nutrients still intact. High quality, raw, natural forms of honey are traditional, healing foods that contain antimicrobial/antibiotic/anti-inflammatory properties and traces of some important minerals and vitamins. Honey has been used since ancient times to boost immunity, help with skin irritations, and add sweetness to foods. Consuming a little honey is a great way to please your sweet tooth, since other more refined and processed forms of sugar (found in many modern packaged foods) are not paleo. It’s a great idea to reach for a whole, fresh piece of fruit drizzled with a small amount of high quality honey rather than ice cream or candy. The chances are that any recipe you find that contains refined cane sugar (listed under names like beet sugar, high-fructose corn syrup, agave nectar, brown rice syrup, and barley malt) will work with honey instead of other sugars. Be careful about baking or cooking raw honey, because raw if you heat it, it’s not raw anymore! Keeping honey raw allows the nutrients to remain in the food, which makes it much better for you than processed honey. Some people choose not to include any sweeteners in their diet at all, because they feel they’re unnecessary and that they can lead to illnesses, cravings for sweets, and energy level issues. All sweeteners are high in sugar and it can be easy to overdo it with them. This can contribute to problems with insulin resistance, blood sugar levels, mood swings, energy dips, and cravings. While honey is paleo, eating too much sugar in general is not encouraged. Too much sugar is still too much sugar, no matter where it comes from. If you really need to watch your sugar intake (because you have diabetes, blood sugar issues, headaches, mood swings, or weight to lose), you will want to be careful about how much honey you eat. Keep an eye on your sugar intake and limit or even avoid sweeteners like honey. Even though honey is relatively high in sugar, it is a natural sweetener that has been eaten by humans throughout history. High quality honey contains some beneficial nutrients and can be part of a healthy diet when eaten in moderation. Cavemen had to work hard to find and gather honey. They didn’t have access to it all the time as we do, so go easy on it. If you’re concerned about the amount of sugar that you’re consuming, consider completing The 21-Day Sugar Detox. You can read our review of it here.